ACT Policing is seeking witnesses to an assault that occurred in a nightclub on Sunday morning (17 May). About 2.45am the 18-year-old victim was sitting on a lounge, near the bar, within the Academy nightclub, when he was approached by a man. The man struck up a conversation and then without provocation, turned on the victim, punching him in the face a number of times. The victim sustained injuries which will require surgery. The offender is described as Caucasian, aged in his early 20s, approximately 183cm (6’) tall, with an average build and short, light coloured hair. 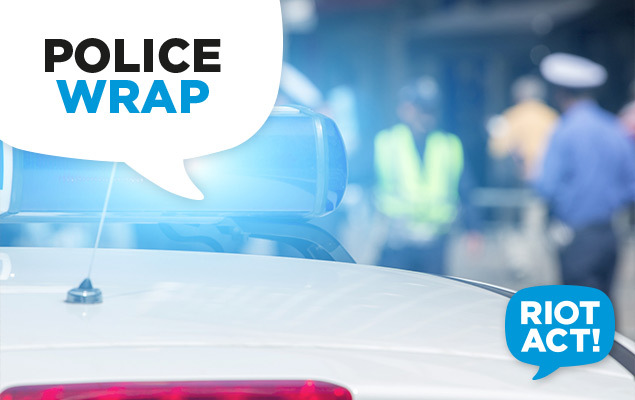 Police believe a number of people witnessed the assault and are urging them to contact Crime Stoppers on 1800 333 000 or via https://act.crimestoppers.com.au . Anyone who can identify the offender is also urged to contact Crime Stoppers. Information can be provided anonymously.